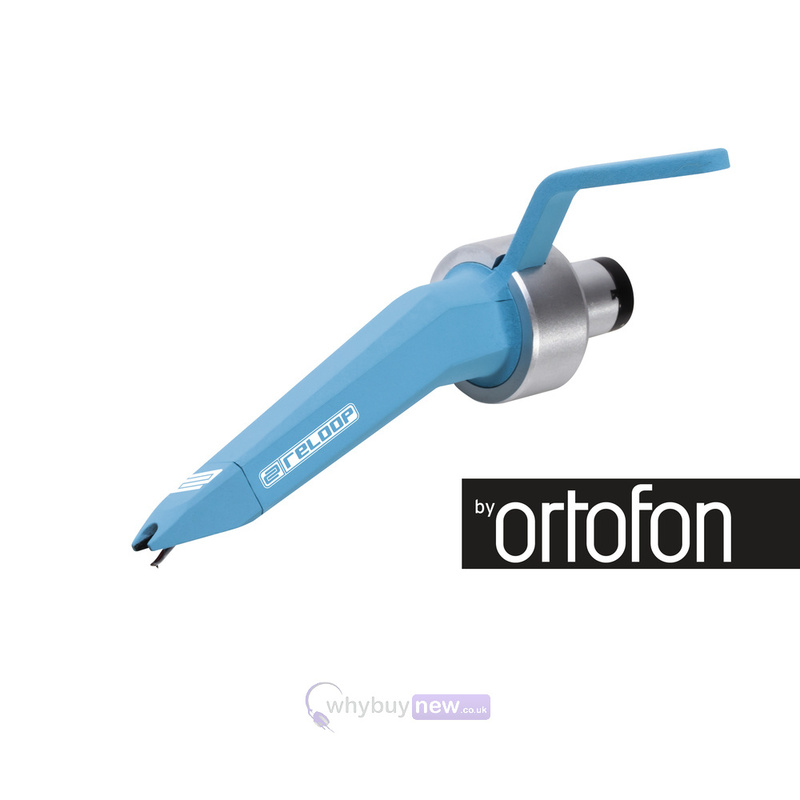 Introducing the Reloop Concorde Blue from Reloop and Ortofon. 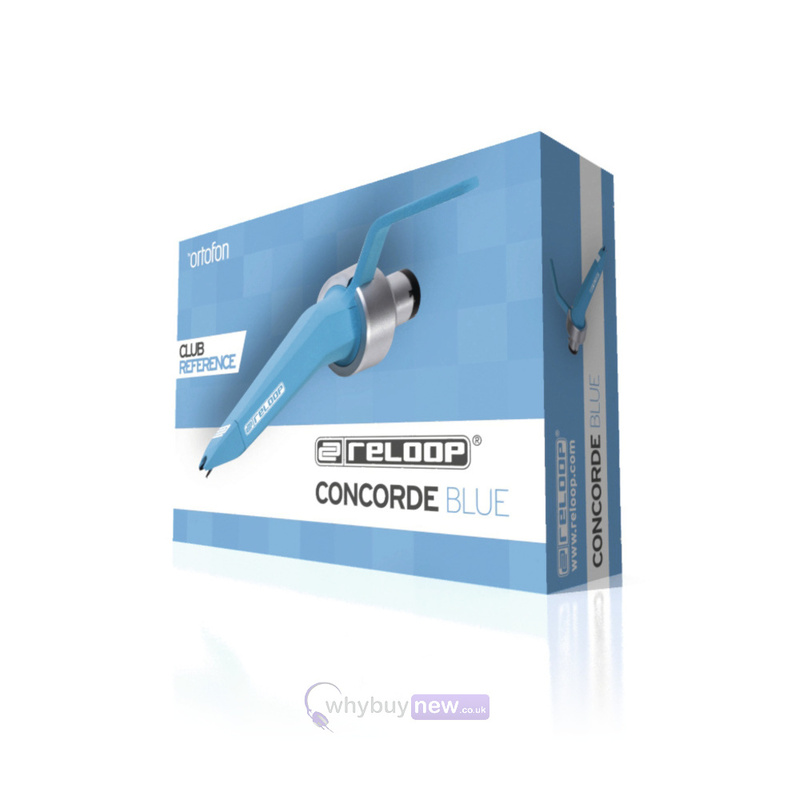 These two giants in the DJing world have teamed up to bring you a selection of cartridges for the aspiring and the professional DJs with the Concorde Blue coming in at mid-range level. 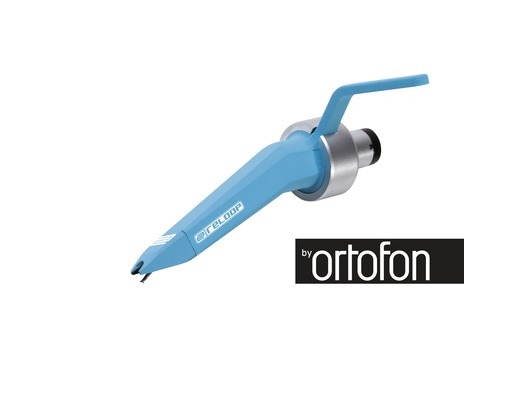 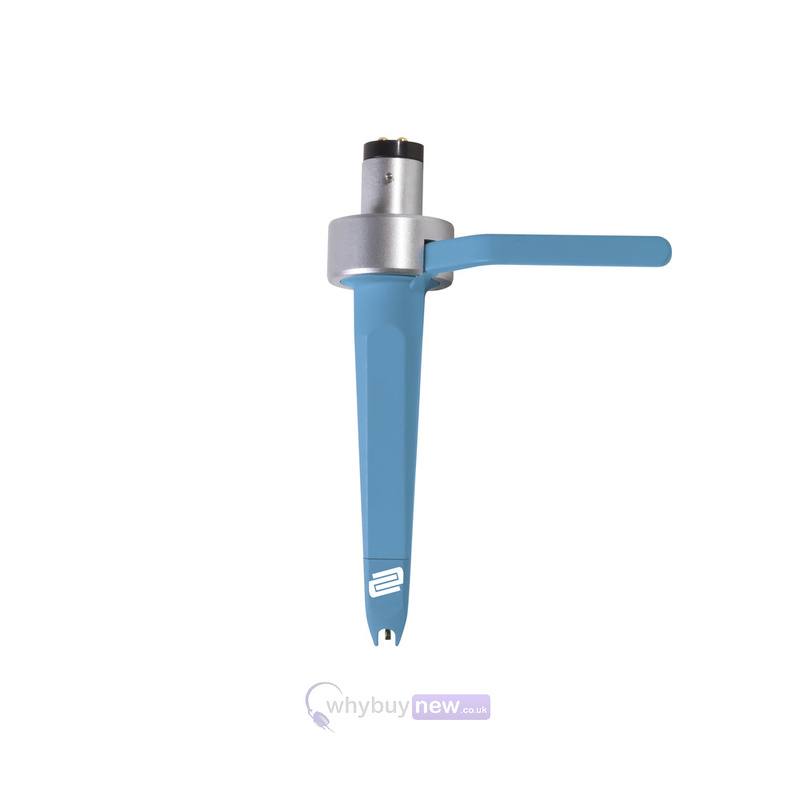 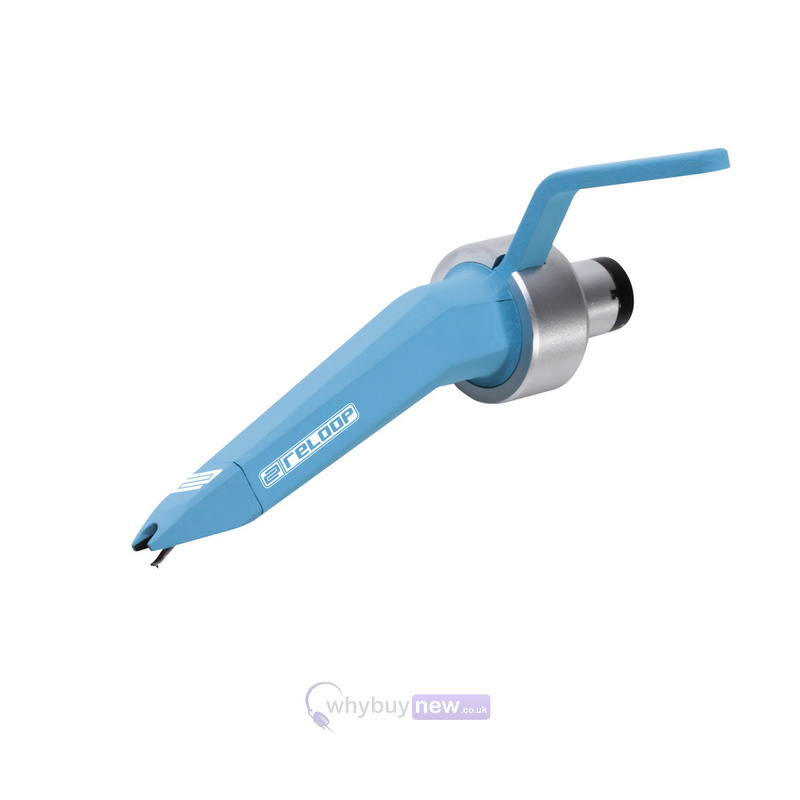 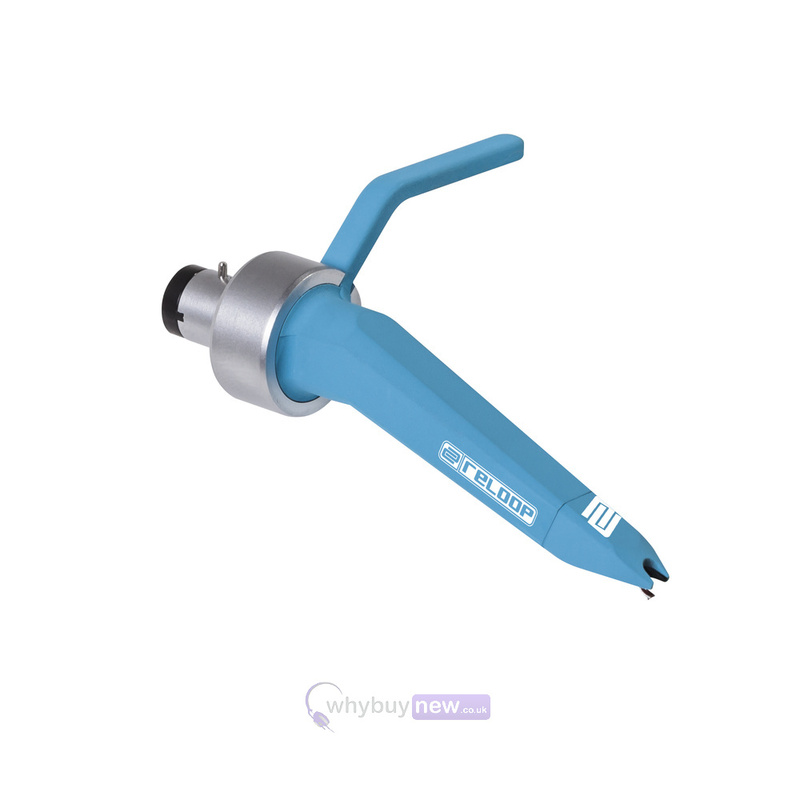 This fantastic cartridge features a spherical stylus that helps to reduce wear to your vinyls but still gives you a high output.